Five London companies triumphed at the first Mayor of London MedTech Business awards. The winners include an AI-based “clinical sat-nav”, a communications app for people with speech and language difficulties, and a new system for ordering NHS prescriptions. 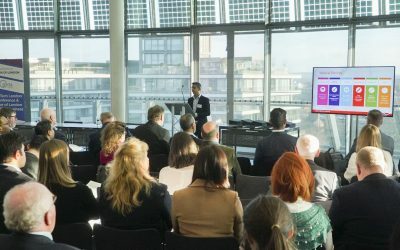 Three of the winners are currently taking part in DigitalHealth.London’s Accelerator programme, whilst two runners-up took part in the first intake.